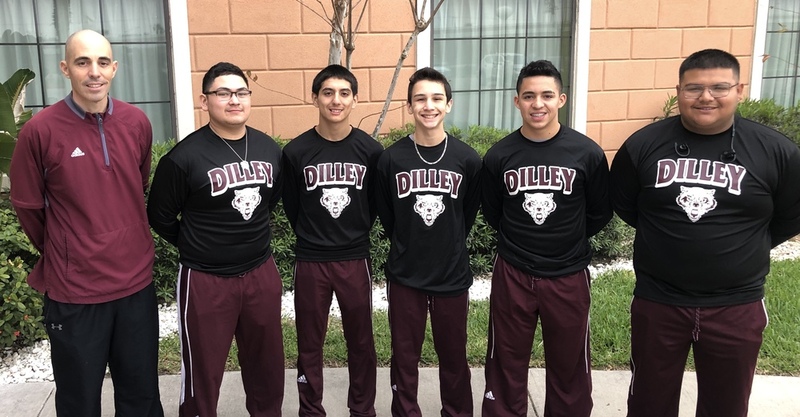 March 7th, the Dilley High School Varsity Boys Powerlifting team competed in Bishop for the 2019 THSPA Region-5 Division-3 Regional Powerlifting Championship. Congratulations to our Wolves on a great season! You make our School, Program, & Community proud. “Family & Wolf-Pride”!